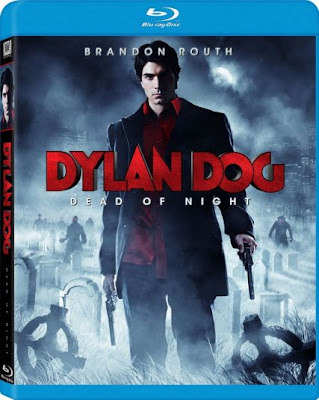 In New Orleans, Dylan Dog (Brandon Routh) is an ace detective whose specialty is paranormal cases. Now, he must deal with vampires, werewolves, zombies and a guardian of Hell, all due to a client’s (Anita Briem) case. With the help of Marcus Adams (Sam Huntington), his undead assistant, he will have to persevere for the sake of the Earth. Brandon Routh stars as Dylan Dog, world famous private investigator specializing in affairs of the undead. His PI business card reads “No Pulse? No Problem.” Armed with an edgy wit and carrying an arsenal of silver and wood-tipped bullets, Dylan must track down a dangerous artifact before a war ensues between his werewolf, vampire and zombie clients living undercover in the monster infested backstreets of New Orleans.